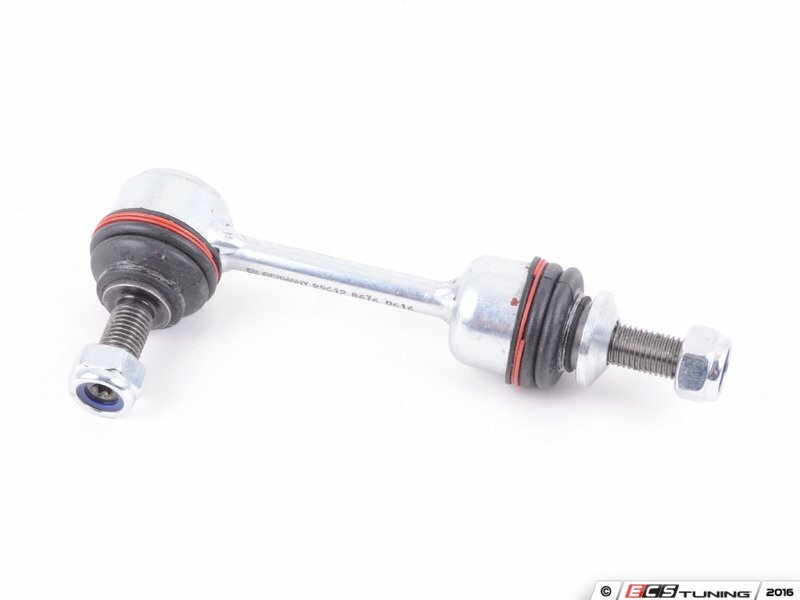 The sway bar on your vehicle is essentially a connection between the left and right lower control arms. When you take a corner in your vehicle, the sway bars flex and rebound like a spring. Stock bars give a stock performance. If the sway bar links are broken or worn, the system doesn't work as it should. 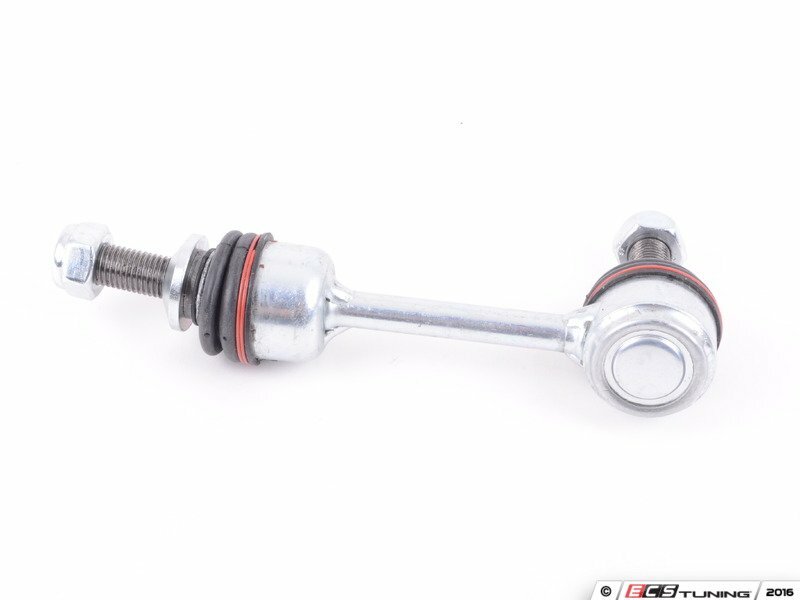 Replace your end links with one from Genuine BMW and get all the performance characteristics back. New end links help you take turns better with less body roll. A great way to refresh your suspension. Some symptoms of failure are loose cornering, knocking noises, and a sloppy feeling when hitting bumps. They are very easy to replace, and can be done by any automotive enthusiast.